Her post made our day; as we have been facing rain all day today in Southern California. 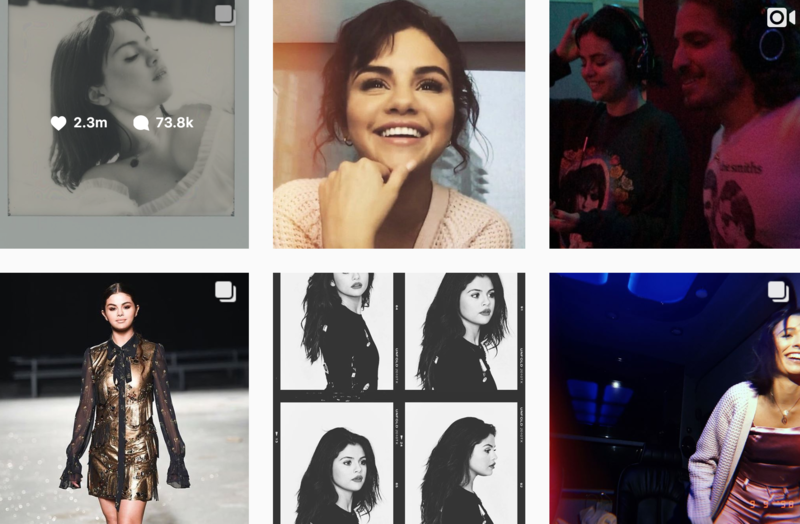 Selena Gomez posted today after taking time off from social media. Her last post was on September 23, 2018. We hear she’s spending time with family, friends and her BFF Taylor Swift. Let’s show her some love today and welcome her back!